Modern Warfare 2. 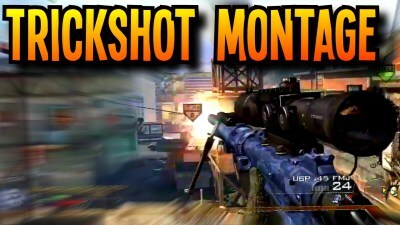 Trickshotting Montage. FaZe Banks Apology Snapchat Story. I am posting this to share with the rest of the fans who want to see Faze Bank get well. Modern Warfare 2. 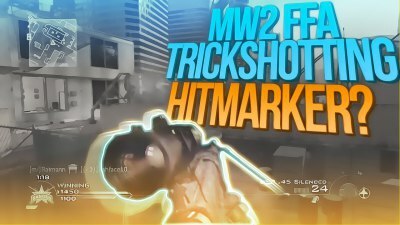 (FFA Trickshotting Hitmarker.) 2 Games, Back to Back !! !